There are a number of car rental locations scattered across Fiji so no matter where you're arriving, you can pick up a car with ease. For overseas visitors arriving at Nadi International Airport, there is a 24 hour service available with Avis. In Denarau, you can hire a car every day during business hours from Port Denarau. In the north, car hire is available during business hours Monday to Friday as well as up until noon on Saturday in Labasa. 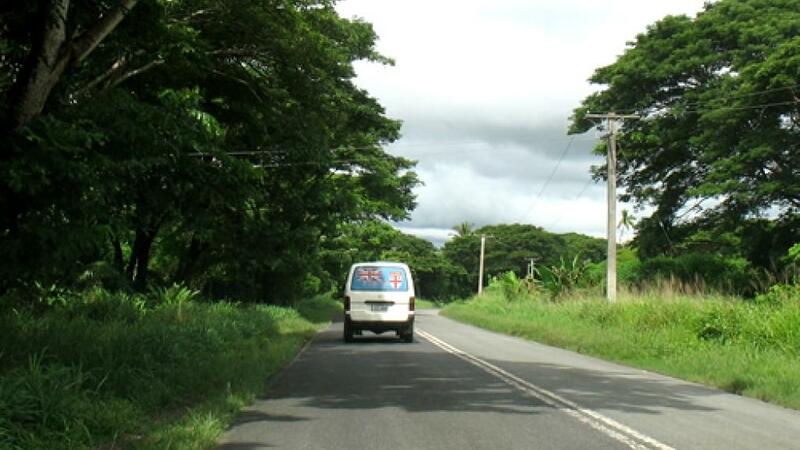 The Nausori Airport also offers car hire, however pick up must be pre-booked. 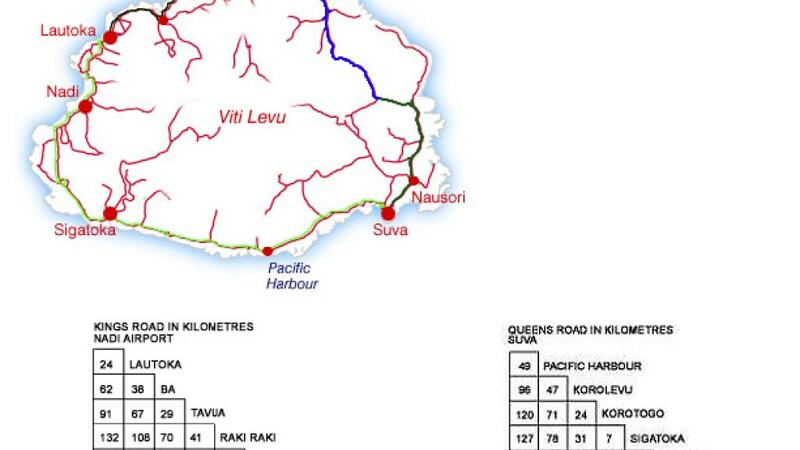 Although car rental is only recommended for veteran visitors to Fiji, if you're a confident driver then you might be interested in giving it a go. However it's worth noting that the roads aren't very well maintained and aren't in the best condition. Another thing to keep in mind are the unique island-style 'road rules' which can make navigating the roads a little tricky, but if you're confident in your abilities then there's nothing holding you back from hiring a car and exploring at your leisure. Generally the national speed limit is 80km per hour and although you shouldn't exceed this, it's really just used as a general guide so feel free to drive at a pace you are comfortable with and that's suited to the conditions. Typically on offer is a fleet of late model, low kilometre vehicles that range from luxurious to economical. You must be a minimum of 21 years of age to hire a car and a FJ$500 bond is required however this will be refunded at the end of your rental period so long as there is no damage to the vehicle. The rate of car rental is also inclusive of unlimited kilometres so there are no hidden fees and no unexpected charges, not matter how much you choose to explore!